The Gotham Book Mart was a brilliant bookshop in New York City for decades. 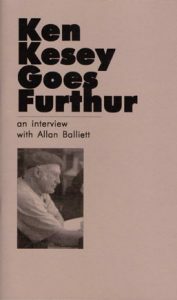 For any discerning book lover and especially for those who enjoyed Post War American novelists and poets it was a store you had to visit when in the city. Like City Lights it was a place where writers would often have their mail delivered. When the store closed a few years back the it donated most of its amazing stock to Penn Library and archivists have been compiling a catalogue ever since. Over ten years. The Beat writers featured heavily in the Post War history of the store. Gotham had everything they did. Real treasures. Now the catalogue is almost complete and the library have set up an exhibit of some of those treasures. As well as being a centre for what owner Frances Steloff said was the headquarters of the Avant-garde and bohemian world, it was home to the long established James Joyce Society. 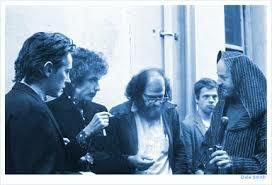 But Kerouac, Ginsberg, Burroughs and all the other writers found a home there. Wonderful exhibit. 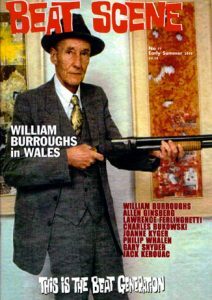 Further on William Burroughs. 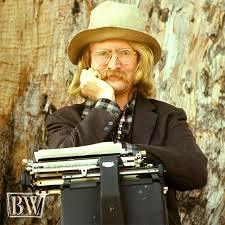 Go to this link for a 1974 recording of the man in Vancouver. AH POOK etc. Clear as a bell downloads. Not sure if it is available as a physical thing LP or CD or even cassette (don’t laugh I read they are making a comeback). 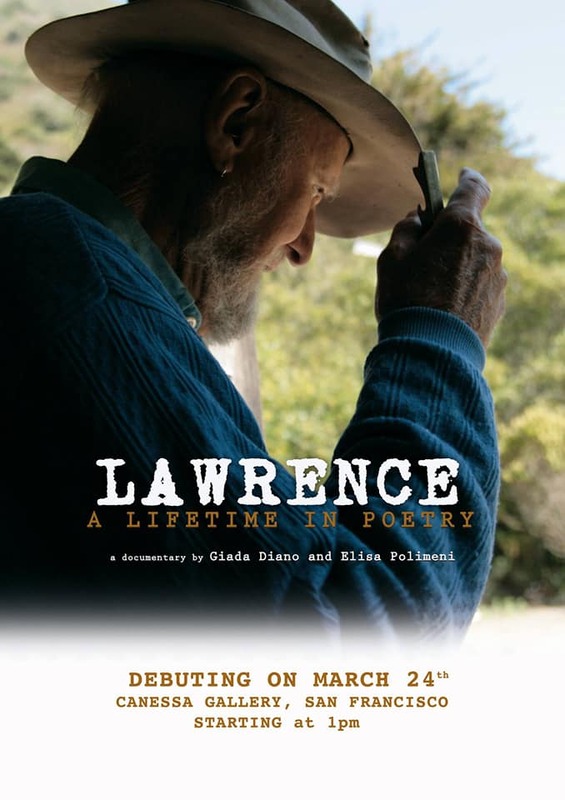 A new film documentary about Lawrence Ferlinghetti being premiered. 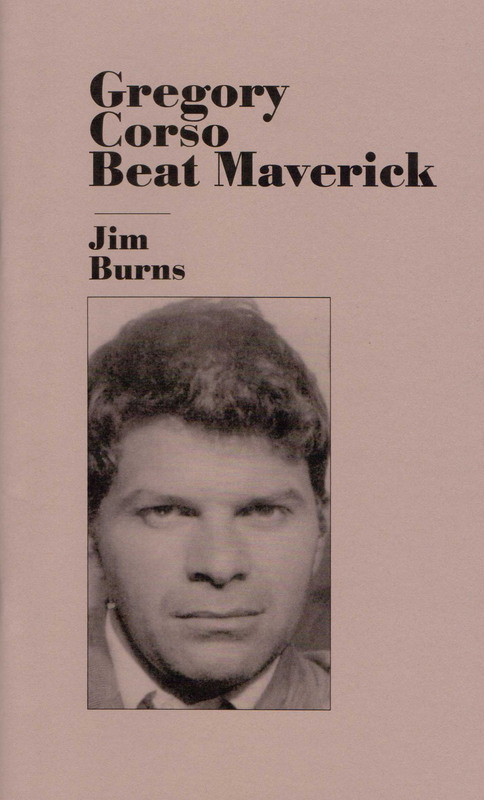 The new book by longtime Beat Scene assistant editor Jim Burns is just out. 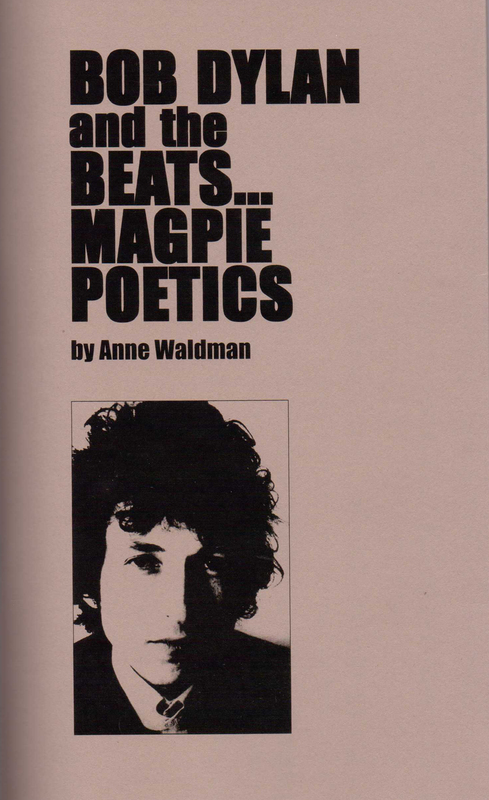 Published by Penniless Press – Books Artists and Beats collect many of his essays from over the years, some appeared in little magazines long vanished. The collection goes deeper into his love of art and artists, alongside his fascination with off the beaten track writers, especially the Beats and associated figures. The book is the 10th book in the Jim Burns series. Beat Scene number 91 have all been posted out. Please email me at kevbeatscene(at)gmail.com if you would like a copy. 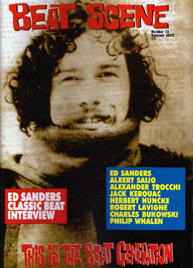 All subscriber copies of Beat Scene 90 were posted. 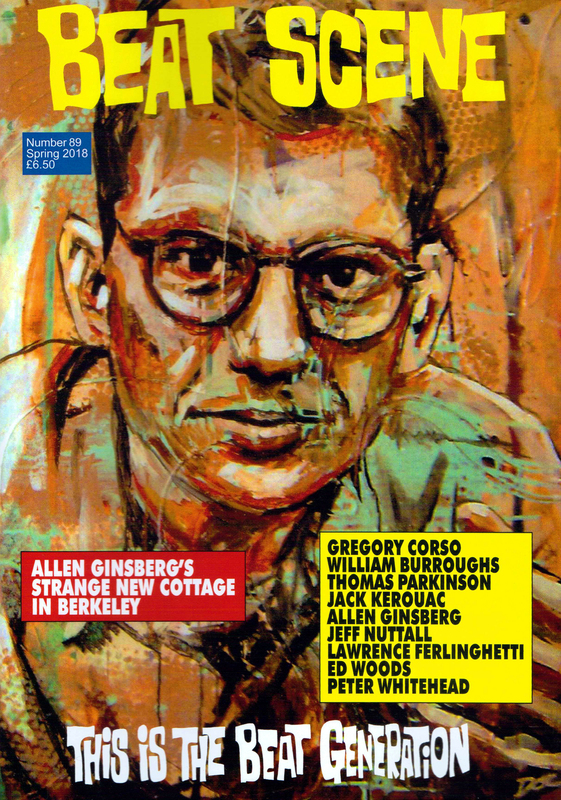 Big thanks to you all – without you the magazine would not exist. All contributor copies have also been posted. Works continues and number 91, will appear early in a few days. 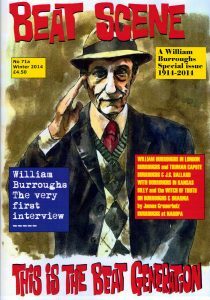 As ever there so much to cover, fresh books, revelations, news, films, events, history. I’m surprised when sometimes people say ‘where do you find material to fill those pages?’ I liken it to going to a locked cupboard, opening it and masses of stuff falls out – one thing leads to another and to be honest, anyway, the coverage of the Beat Generation and associated people hasn’t improved that much since I first started Beat Scene – there might be a little more academic coverage – but popular reporting on these figures remains patchy at best. And skewed at that. And what also seems to be happening is with every fresh generation of commentators, there is a lack of deep knowledge, reporting is often superficial. New writers sometimes rewrite history. It’s very easy to order a copy – send me an email and you’ll get a fast reply. Paypal seems to be the main choice for most people. But if you are digitally averse (and quite a few are) then cheques are ok in UK and for USA there is a US address I can send to you – to send a US cheque. BUT get in touch. I’m quite friendly, honest. 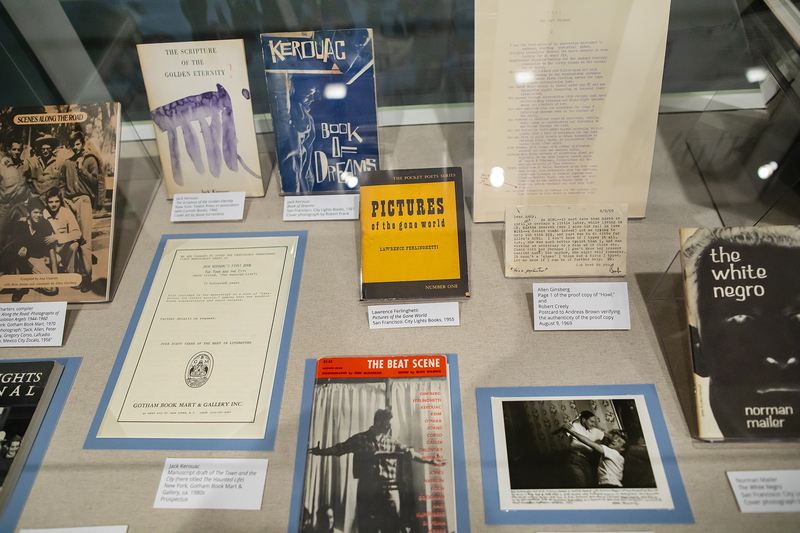 The annual Lowell Celebrates Kerouac event has been happening in his hometown recently. A much bigger event by far than the very first one I managed to get to in 1981. Then it amounted to a couple of hours in an empty storefront on Merrimack Street. The place filled up with maybe a hundred people. Recall all the seats being taken and lots of people standing at the back. Stella Sampas was there, sitting just along from me. Jack’s reading of NEAL AND THE THREE STOOGES was played and you could hear a pin drop. 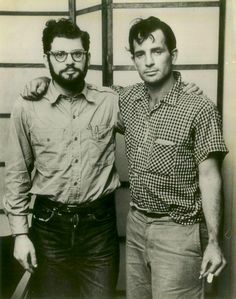 Remember this was pre-internet and it is likely that not everyone present had heard Kerouac before. As Jack read on you could hear Stella crying a little and we all felt for her. It was a lovely evening. 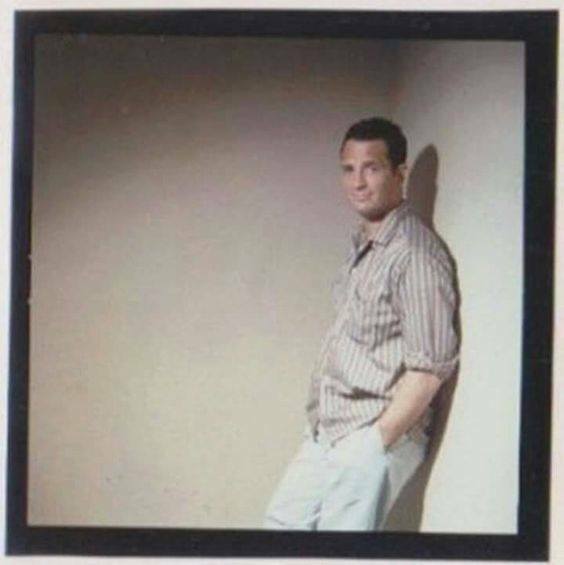 And I think quite a number of people who lived in Lowell and some I’d met early in the 1970s onwards – who quietly kept Kerouac’s name alive in the town in the face of general indifference and apathy – even hostility – Jack Who? 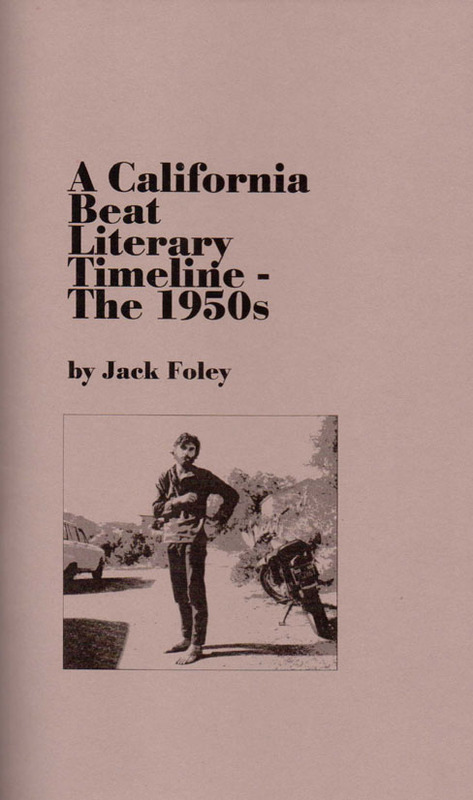 was a regular refrain – these Kerouac devotees – people like Jay McHale, Brian Dean, Martha Mayo, Charlie Garguilio, Pat Pestana, Henry Hefco, Mary King, Dean Contover, and a few others must have felt the tide was turning a little. So this celebration must be a lot of fun for all those who are curious about Jack Kerouac. 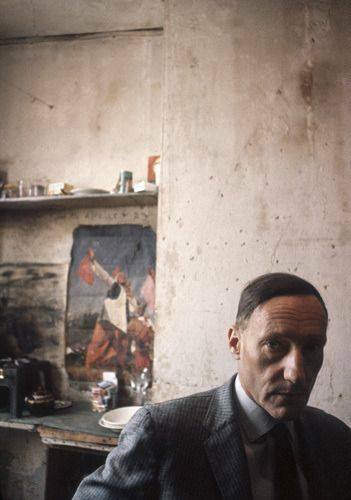 Today of all days, 49 years since he died. 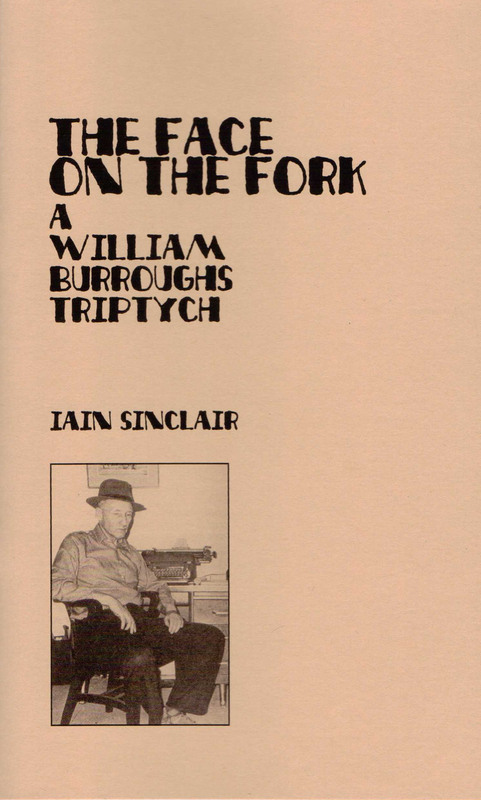 Thanks to Jed Birmingham for tipping the wink about this brief film of William Burroughs reading at Better Books in London in 1965. 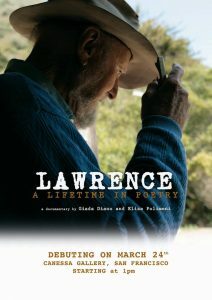 You can also see Alex Trocchi the film. Can anyone identify anyone else, or even themselves? Much as I hate smoking it is a tiny moment of Burroughs on film in England. 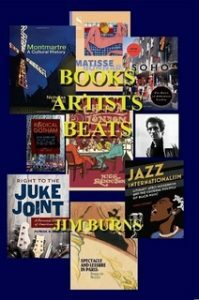 More and more readers suggest having something on Paul Bowles in Beat Scene. There have been little essays in the past, both on Paul and Jane Bowles. I’ll be working on getting something for a future issue. For now here’s a fascinating series of letters from Bowles to potential film maker Tom Christie – dating from the 1980s. Included on the Los Angeles Review of Books site. 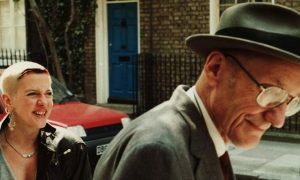 Go to https://lareviewofbooks.org/article/no-films-are-ever-made-a-correspondence-with-paul-bowles/#! 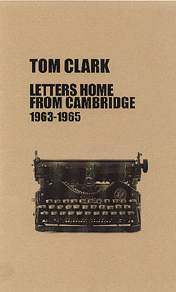 The American poet and biographer Tom Clark died in the small hours of August 18. Apparently he was struck by a car crossing the street. He was 77. 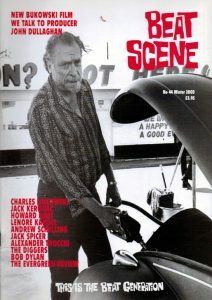 Beat Scene 90 reported on Tom’s life and tragic end. 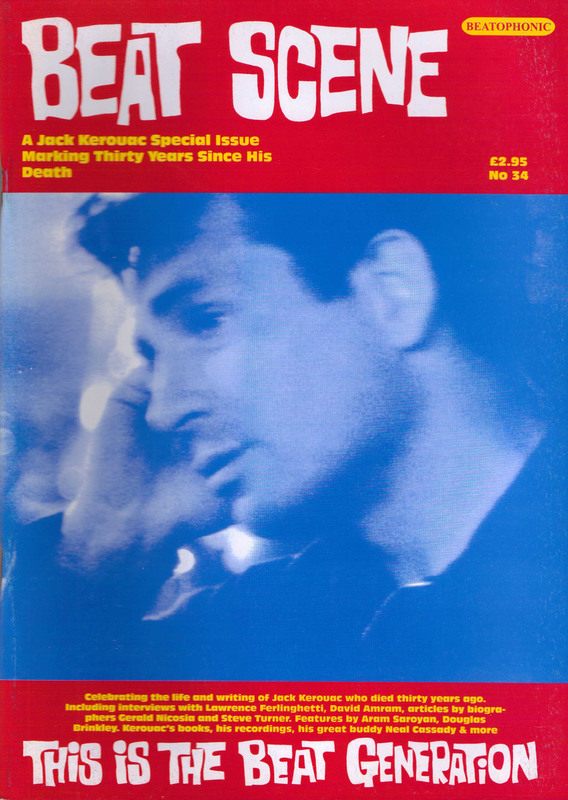 Blair Hurley, writing in The Paris Review a couple of days ago, has a fascinating little essay on her readings of Jack Kerouac’s The Dharma Bums. Go here to read it……. 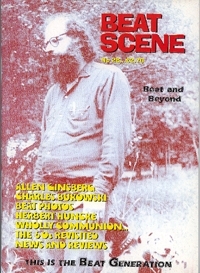 Beat Scene 89 is out now, all subscriber copies have been posted. Sorry for delay. Long stories. 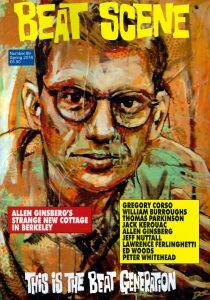 The final article included is ‘Allen Ginsberg’s Strange New Cottage in Berkeley.’ Which has a sharp focus on Allen’s time at 1624 Milvia Street. The time of HOWL being put together and finalised. Of the real Dharma Bums – including Henry Morley (or John Montgomery in real life), Gary Snyder, Philip Whalen, Kerouac and others. 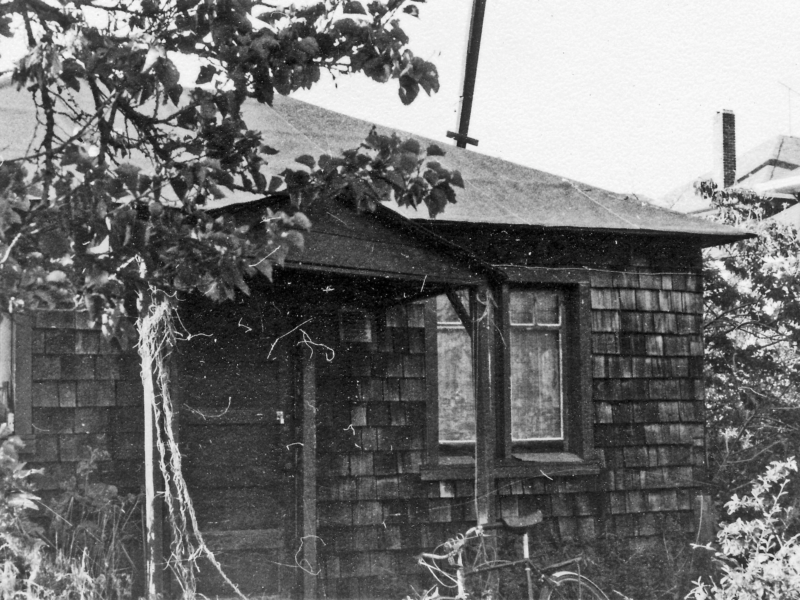 The long essay was partly sparked by Tom Dalzell’s little article for the online site Berkeleyside. 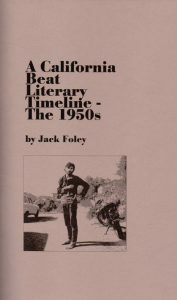 In Beat Scene 89, an interview with Lois Sorrells Beckwith, who was ‘Louise’ in Jack Kerouac’s novel ‘Big Sur.’ Lois and Jack had a relationship and an enduring friendship. 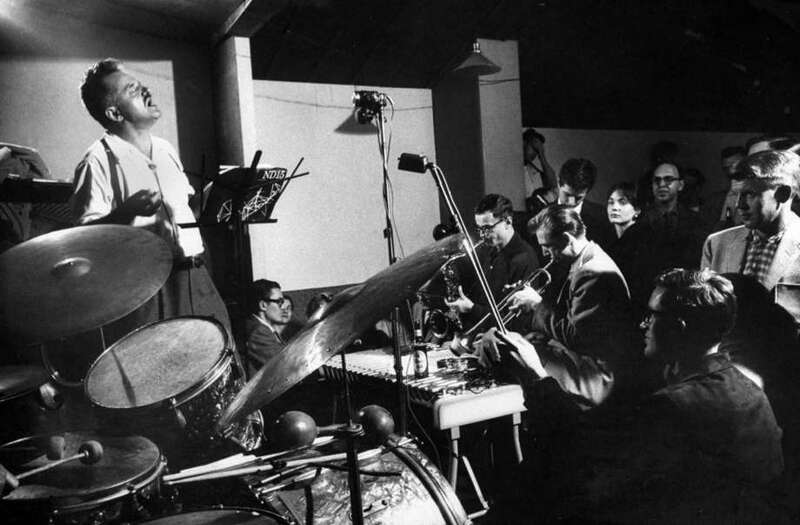 She also had a relationship with Lucien Carr during the early 1960s. This little article by Maria Papova appeared on the site Brain Pickings back in 2015. At the end Lois reads her poem about Kerouac travelling a big journey to help her in her grief after her mother had died. 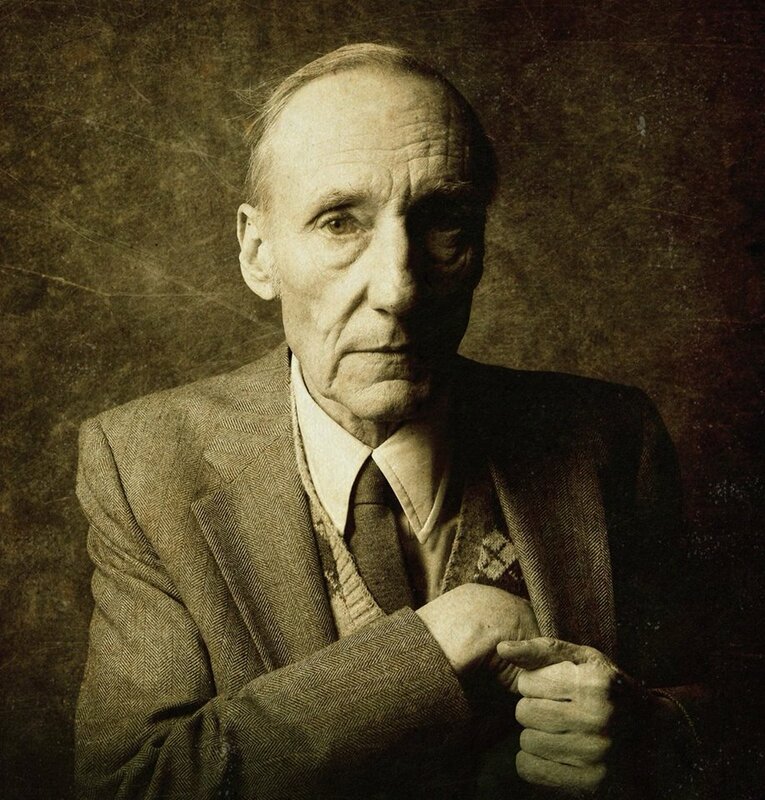 A very rare opportunity to join the capital’s chronicler of the counterculture BARRY MILES in conversation with historian FRANK RYNNE on the London life of the beat writer WILLIAM BURROUGHS. The evening will take place during an exhibition of Miles’ personal photos and ephemera drawn from the years Burroughs lived here – the exhibition will run May 7th – June 2nd and on Saturday May 26th, we will be hosting a guided walk of Burroughs’ London with writer Antony Clayton and esoteric scholar Dr William Redwood. This event has come and gone. 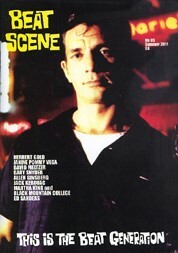 Beat Scene managed to get to it – there is a brief report on it in Beat Scene 89. It was a small but nicely formed exhibit. Hopefully those behind it might build on it and take it on possibly around the country and maybe expand it? Jay says so much in this brief paragraph. 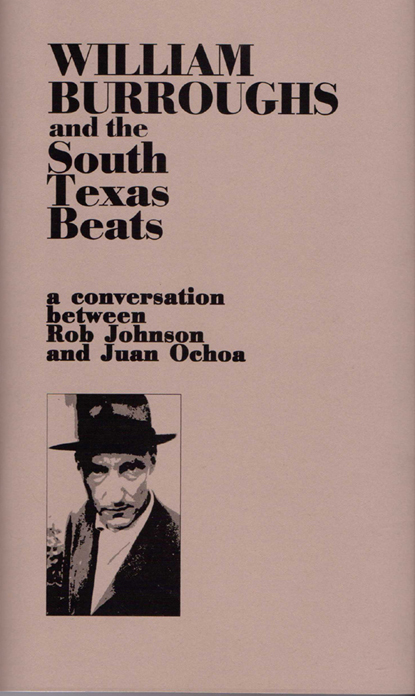 People have asked about the Beat Scene Press chapbook series. Here is a listing of all 64 so far. Some chapbooks are sold out. Prices listed are for UK only including post. For Europe each chapbook is 15 Euros including post. 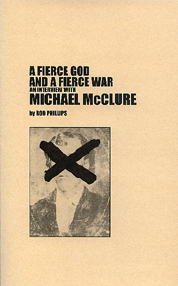 Outside Europe, USA, Japan, Australia etc each chapbook is $17 USA. Small discounts are given for multiple orders. Published in an edition of one hundred copies in September 1997. 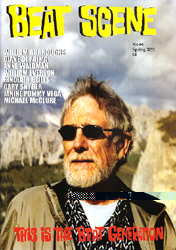 High Peak Haikus: An Interview With Gary Snyder by James Campbell. Mutate Or Die: With Burroughs In Kansas by David Ohle. 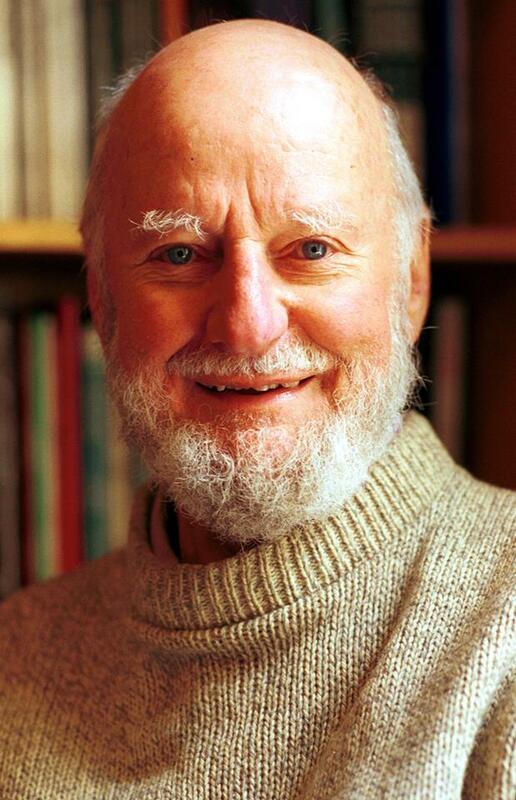 On Saturday March 24 Lawrence Ferlinghetti was 99. 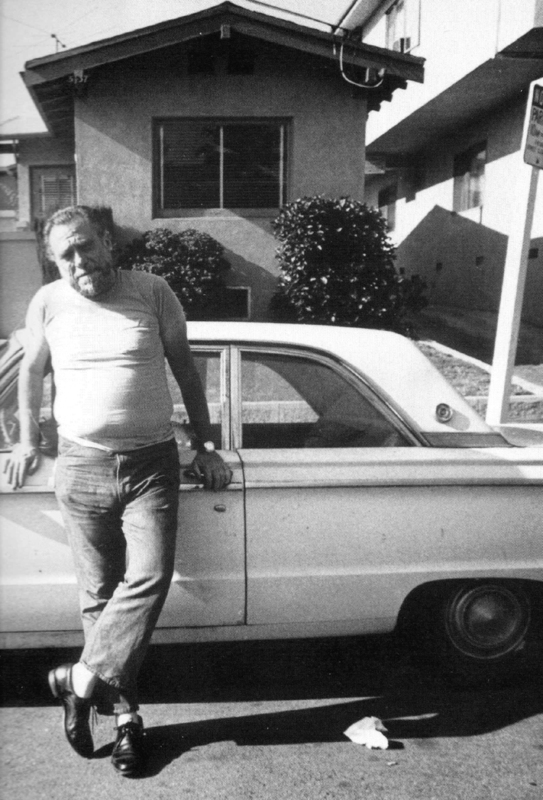 I’ve admired him ever since I first heard of him in the wake of first discovering Kerouac in the early 1970s. 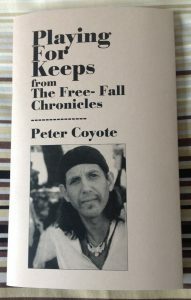 His ability to be a poet and have a creative life alongside running a business – City Lights bookstore and publishing house – deserves respect. 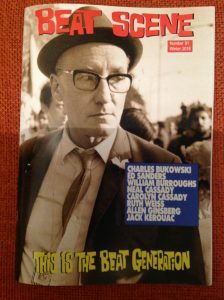 He is famous for publishing many of the writers who come under that big Beat Generation umbrella of course, Burroughs, Ginsberg, Kerouac, Corso, Snyder, McClure, Bukowski, Lamantia, Welch, Cassady, Watts and so on – and he’s published many European and South American writers over the years and been a dissenter. Remember the slogan banner that was draped over the frontage of City Lights in recent years ‘Dissent is Not UnAmerican.’ It seems to carry the spirit of Henry David Thoreau into our modern age. He has been a protestor against the greed driven advances of corporate America for decades. He is far more than a poet and a very good publisher and bookseller. I could go on. I won’t. Here is Ferlinghetti’s poem I Am Waiting. For me it encapsulates much of what he has said over the years. 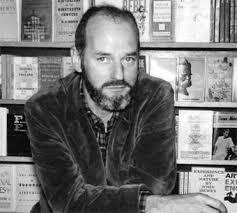 Happy birthday Lawrence Ferlinghetti. 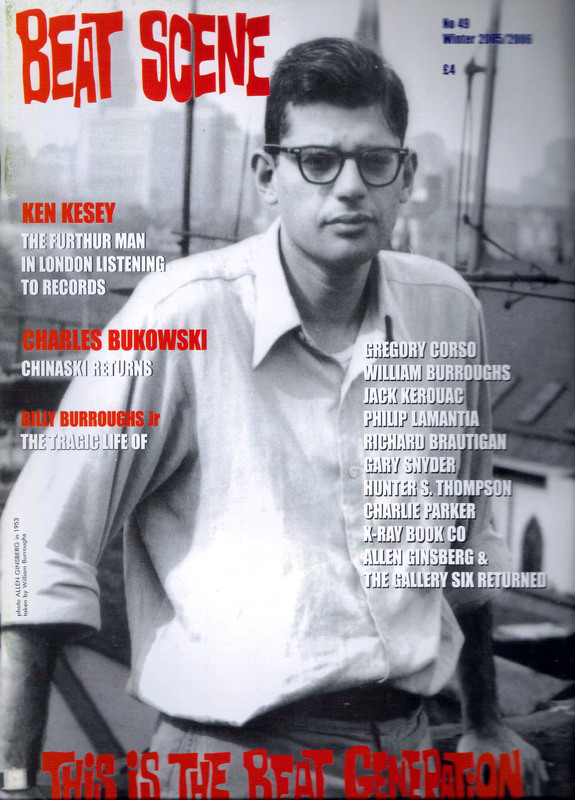 Thanks for the kind words about No 88, especially Anthony Linick’s 1962 survey that people like Jack Kerouac, Gregory Corso, Charles Bukowski and Allen Ginsberg responded to. Anthony had many more replies but of course space was tight. To be honest I think he could publish a book about all the responses, many of the poets were those who were included in THE NEW AMERICAN POETRY edited by Don Allen and published by Grove Press in 1960. Not had any really critically negative reaction to the issue, there’s usually one. & I don’t mind. If we get it wrong, or you don’t like something, tell us. It was nice to get some kind words again in the Times Literary Supplement from James Campbell. Always encouraging. 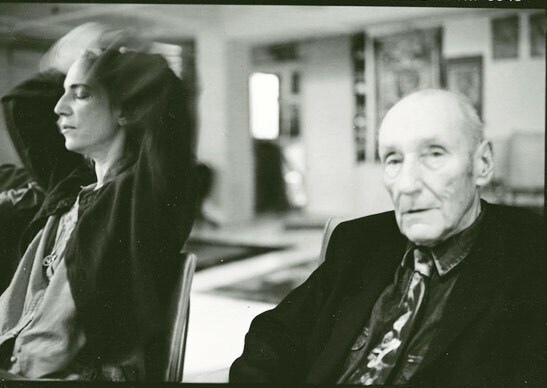 This photo of Kathy Acker and William Burroughs in London probably in the early 1980s? Intrigued me. Is it one by John Minehane? John took some lovely photos of Burroughs with Francis Bacon. Any clued up people out there? No clued up people out there? That does surprise me. It’s been a while since Beat Scene had an internet site. Long story. Won’t go into it. Beginning now to build up a new one. The most obvious place to start is with news of the current issue of the magazine, number 87. 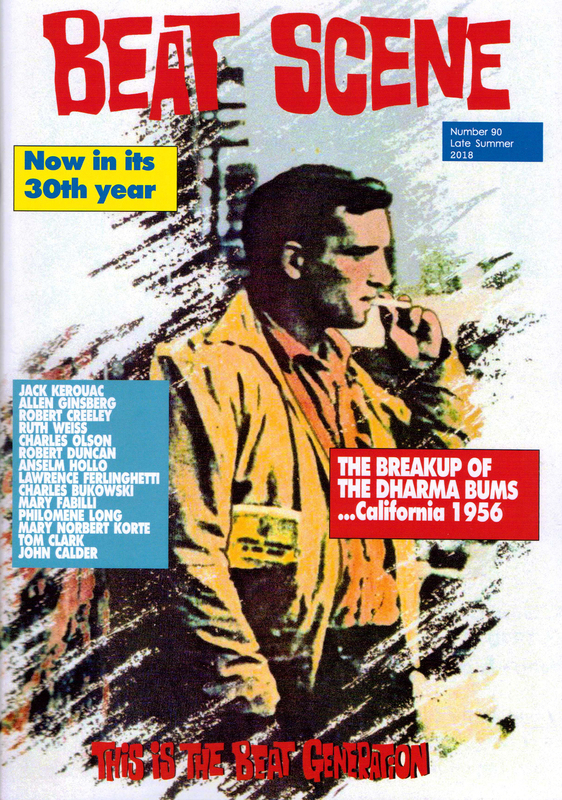 This issue is wholly devoted to Jack Kerouac and his landmark novel ON THE ROAD. It features contributions and memories from his friend David Amram. From his first biographer Ann Charters and from a more recent biographer Paul Maher Jr. Into the mix goes a history of Kerouac’s efforts to see the book adapted for a film. That’s a twisted journey. There’s John Clellon Holmes, his great NY, East Coast buddy, who was with him every step of the way as Kerouac strove through various versions of his novel. 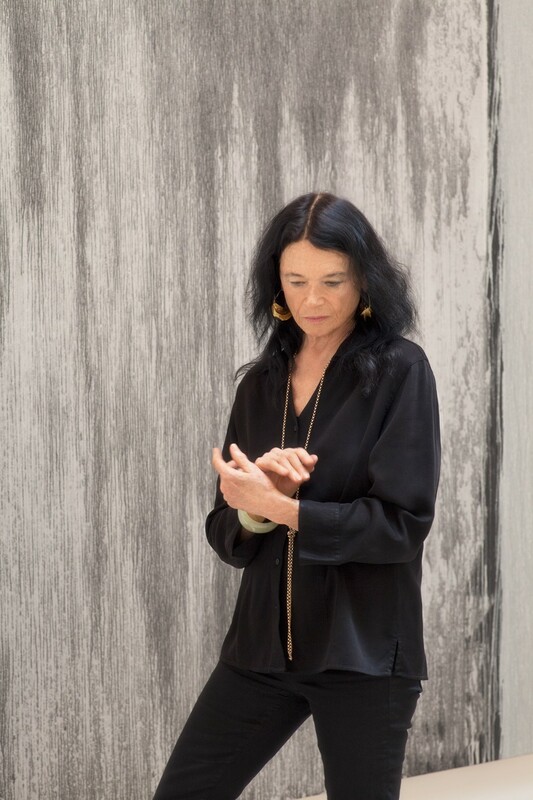 There’s an interview with Luanne Henderson – you’ll know her as ‘Marylou’ in ON THE ROAD. And more besides. 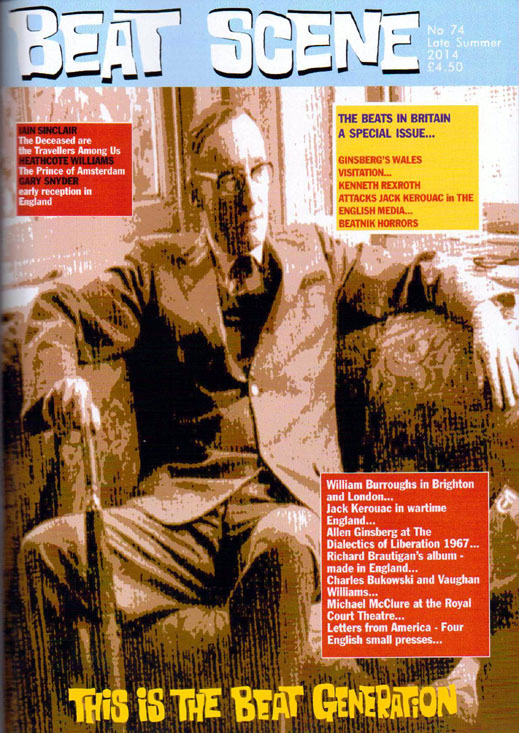 If you would like to buy a copy of Beat Scene, prices are as follows — In the UK £8 – cheques payable to M.Ring or by Paypal — a Paypal link will be sent. If you live in Europe a single copy is 15 Euros. Payment either by Paypal or by sending 15 Euros in cash. If you live OUTSIDE Europe a single copy is $20 USA. Payment through Paypal or by USA cheque to an address in the USA that will be supplied. Must also mention Miriam Kleiman’s new HIT THE ROAD, JACK chapbook in the ongoing Beat Scene chapbook series. 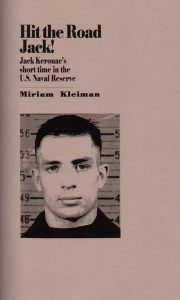 In this edition of 125 numbered copies Miriam explores Jack Kerouac’s time spent in the US Naval psychiatric unit in the early 1940s, when Kerouac was just twenty years old. 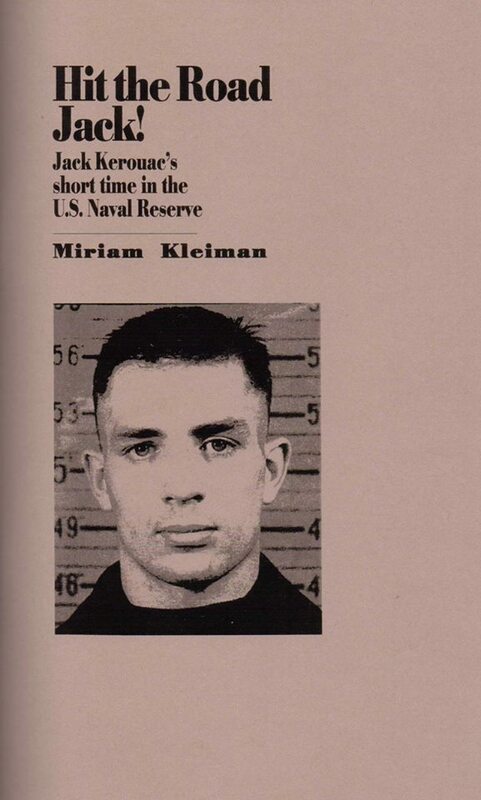 Fascinating account where Miriam has access to all Kerouac’s archives there. Please get in touch if this interests you. Single copies in the UK are £7.95, cheques payable to M.Ring – including post. Europe is 15 Euros & elsewhere $17 USA dollars. 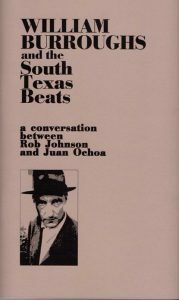 A few words on the Beat Scene chapbook series. See some of the issues above. 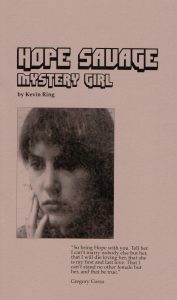 There have been 62 chapbooks in the series so far. They are a uniform series of 8″ x 5″ stapled card cover chapbooks. 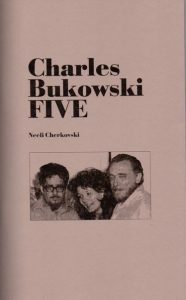 Numbered, usually in an edition of 125 copies. A number in the series are signed. 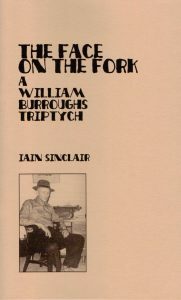 Often original work by people such as Michael McClure, Jack Hirschman, Ed Sanders, Iain Sinclair, Dan Fante, John Fante, Philip Lamantia, Lew Welch, Philip Whalen and others is published. 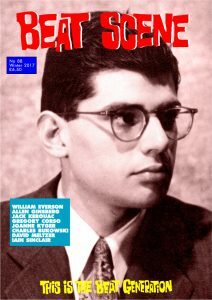 There are interviews with Charles Bukowski, Herbert Huncke, Allen Ginsberg, Richard Brautigan, Lawrence Ferlinghetti, Gary Snyder, Al Hinkle, (Ed Dunkel in ON THE ROAD), William Burroughs + original writings on Jack Kerouac, William Burroughs, Bob Dylan, Neal Cassady, Gregory Corso and many others. 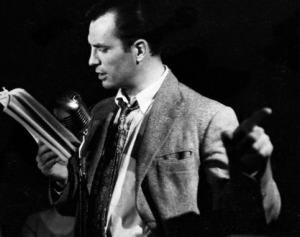 BBC Radio 3 are broadcasting a programme about Jack Kerouac’s novel ON THE ROAD this coming Friday, December 8 at 10 pm. 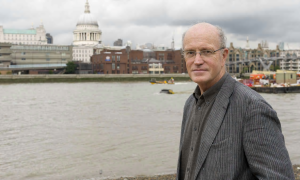 Ian McMillan and others discuss this landmark novel and its significance sixty years after publication in 1957. If you miss the show it will be available on the BBC iPlayer, which can be easily logged into. Not sure how this works for those overseas, but give it a try. 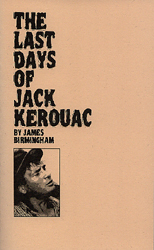 Ian McMillan is knowledgeable about Jack Kerouac. 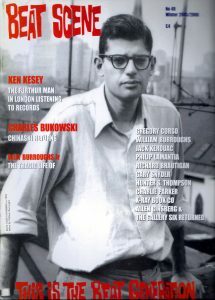 Do recall him coming to my house many years ago to talk about Kerouac for a BBC radio show. He pulled a fast one on me. Recording me. 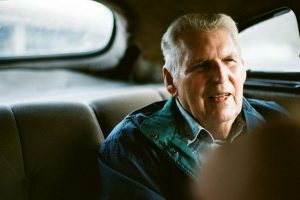 I then thought he had switched his tape recorder off after he said – that’s fine, I’ve got enough there – but he carried on recording as we casually glanced over some photos of Kerouac, Snyder & others on the stairway. & that was the bit aired on the show. Sneaky Ian. Forgotten history now. To be honest the media in general have been slow to comment on this ON THE ROAD sixty years thing. 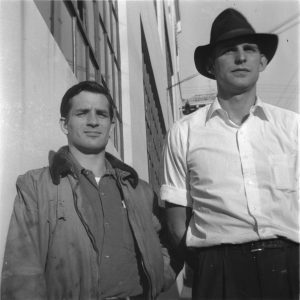 Kerouac’s novel remains so relevant – recording as it does – a vanished time. America is a vastly different country now. 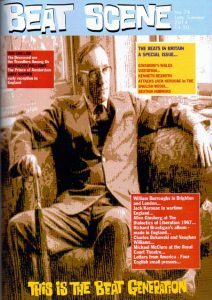 Beat Scene, in particular issue 87 – the ON THE ROAD issue – was given a little coverage in last week’s TIMES LITERARY SUPPLEMENT. Thank you to James Campbell who gave the issue a write up – which was most welcome and a number of people got in touch as a result. Cheers James. 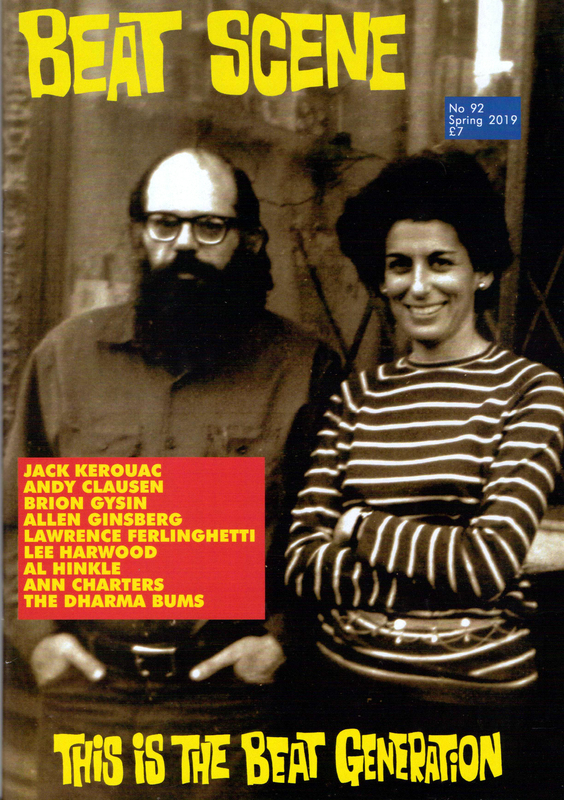 Though Beat Scene friend Ann Charters, well known for her biography, bibliography and editing of various Jack Kerouac books of letters and collections, as well as much more – writing on Charles Olson in particular – Ann noted a number of errors in James Campbell’s summary of the creation of ON THE ROAD. I’ve put in Ann’s email below, so you can see for yourself. If anyone knows about ON THE ROAD it is definitely Ann. 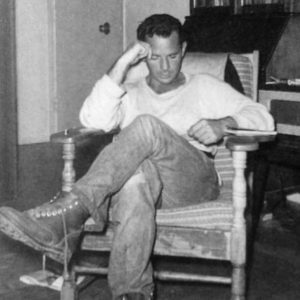 A Note from Ann Charters…..
(5) Kerouac was the first editor of the “Original Scroll” version when he re-typed it onto standard sheets of typing paper shortly after completing the book in 1951, but it was most heavily rewritten in 1956-1957 before publication by editors at Viking, including Malcolm Cowley. J.C.’s four sentences presenting “a few facts” contain five errors. That’s not good. Please help the TLS get it right. 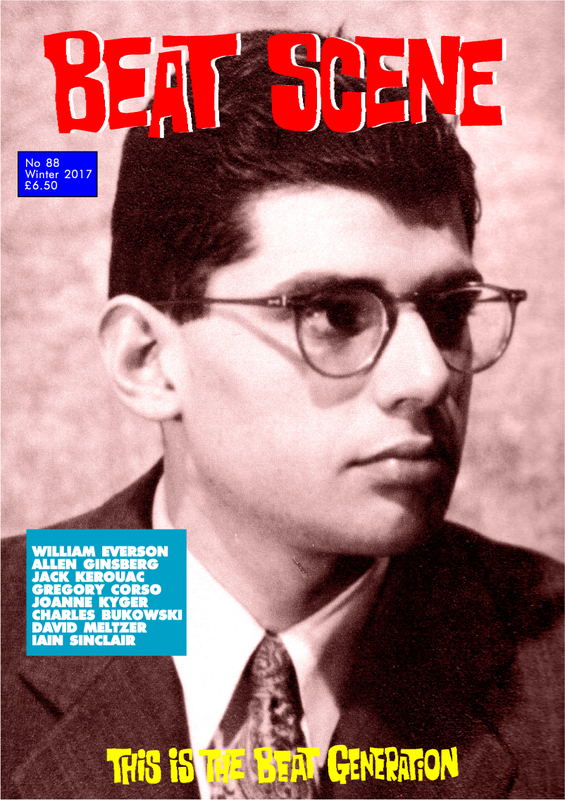 Beat Scene 88 is at the printer now. Back to a regular issue this time. 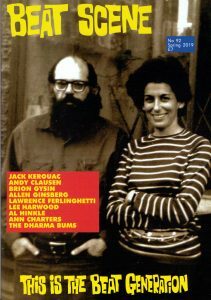 Allen Ginsberg, Joanne Kyger, something a little out of the ordinary involving Charles Bukowski, Gregory Corso, Allen Ginsberg and Jack Kerouac. William Everson features and more besides. 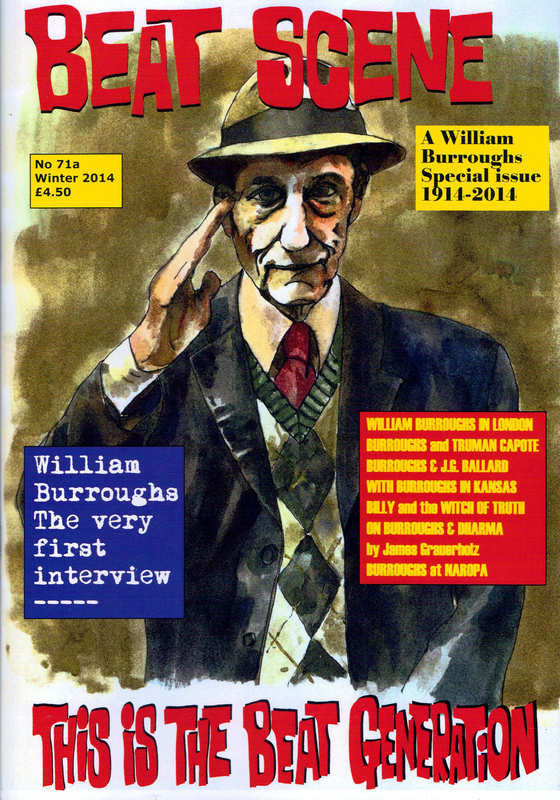 I’d anticipate this issue will be posted out beginning Tuesday 16 January. If you haven’t ordered yet, be quick. Pre-orders have snapped up most copies.